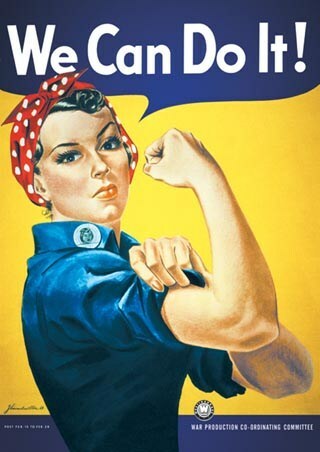 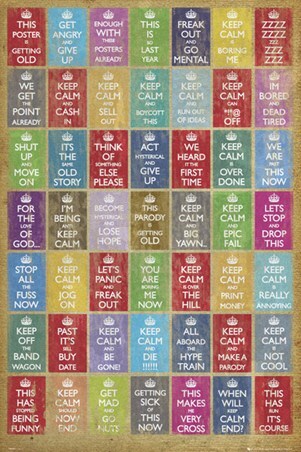 Humour Maxi Poster: Are you getting bored of all the 'Keep Calm and Carry On' parodies appearing across the internet? Do you want to take a stand against these awful analogies and restore the balance of humour? 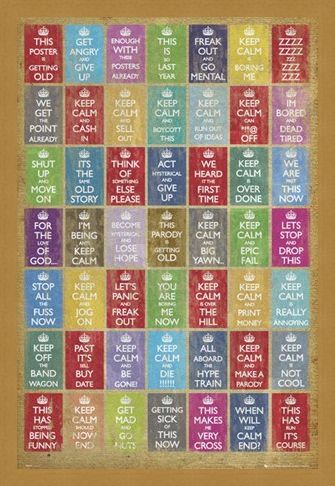 Then why not hang this excellent 'Anti Keep Calm Compilation' maxi poster on your wall. 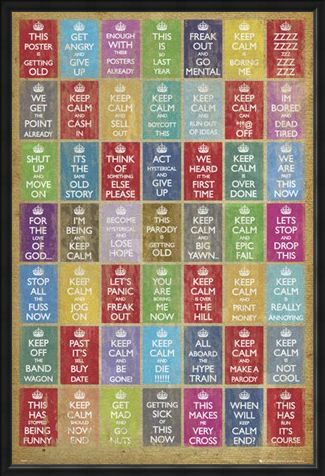 Bursting with irony, this poster is packed with over 40 keep calm messages which will leave you feeling anything but relaxed. 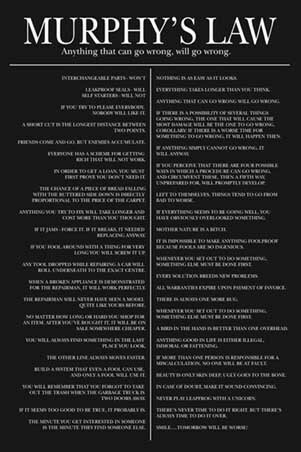 From 'Enough With These Posters Already' to 'This Parody Is Getting Old', you are sure to find something to put a smile on your face if you are at the end of your patriotic parody tether. 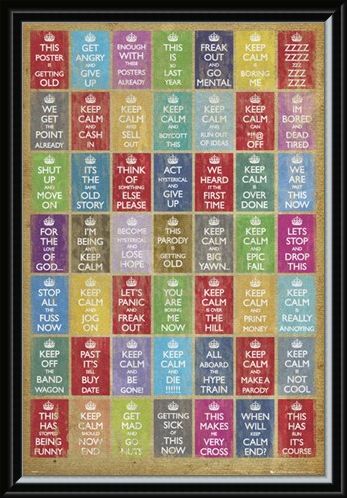 High quality, framed Anti Keep Calm Compilation, Keep Calm and Carry On poster with a bespoke frame by our custom framing service.